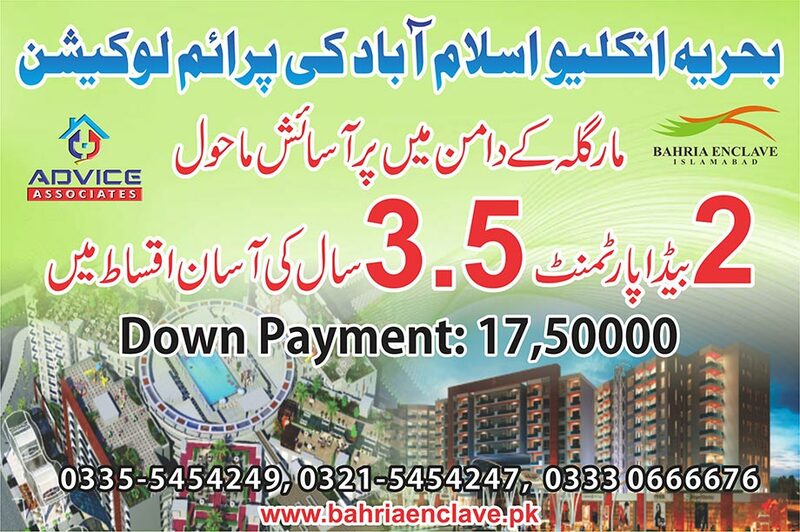 Advice associates is the only Estate Agency of bahria town which provides online guidance and assistance to sellers and buyers in marketing and purchasing property of bahria town for the right price under the best terms. We determine client needs and financial abilities to propose solution that suit them. We also provide construction facilities to our clients. When you choose advice associates for building your dream house, you can be sure your new house is a world class property.